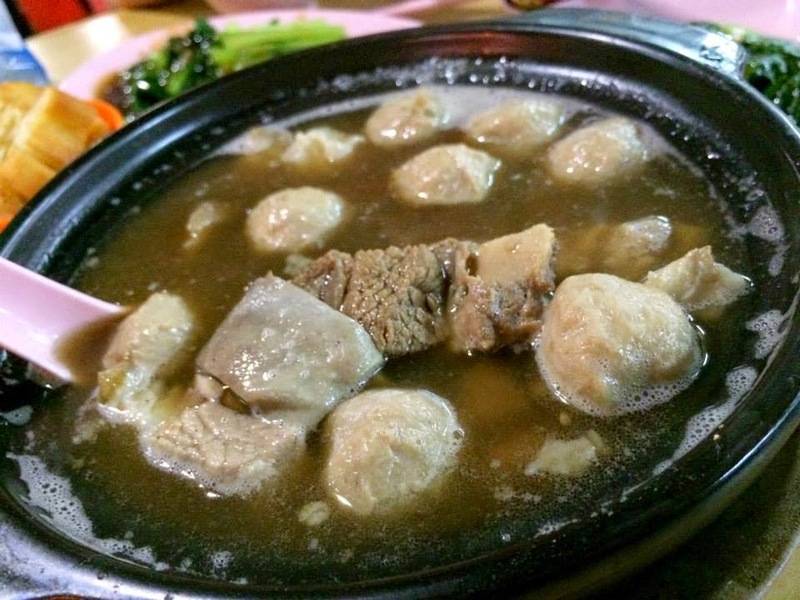 In KL, the uniquely flavour Bak Kut Teh which is served in a hotpot is a popular dish, together with its accompaniment. 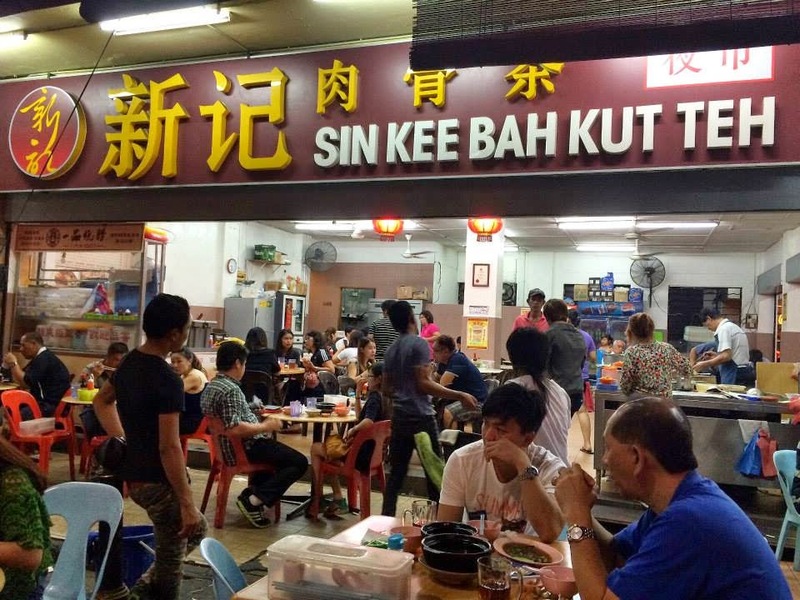 The heavy crowds at Sin Kee Bak Kut Teh in Gaya Street seems to be non-stop. 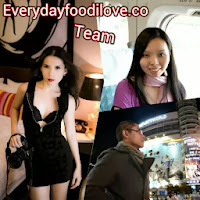 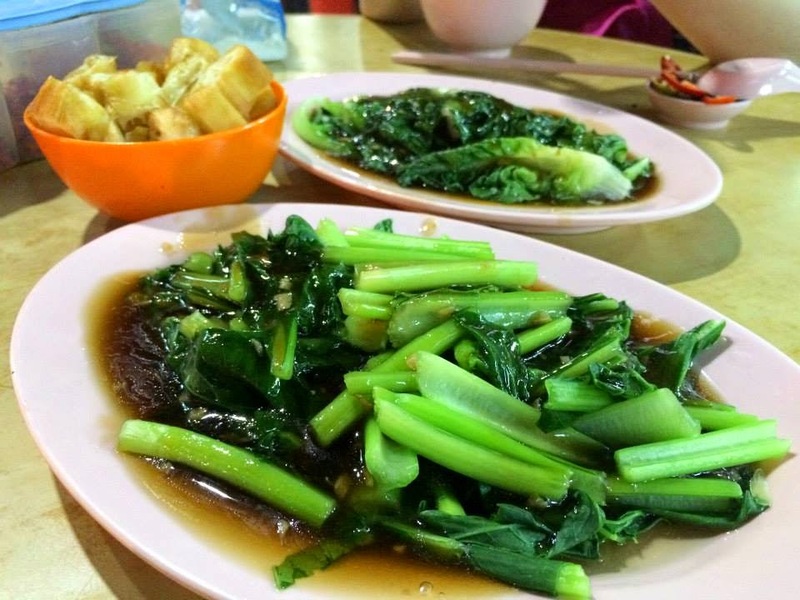 Besides the great taste of the BKT, Sin Kee also provide fast service. 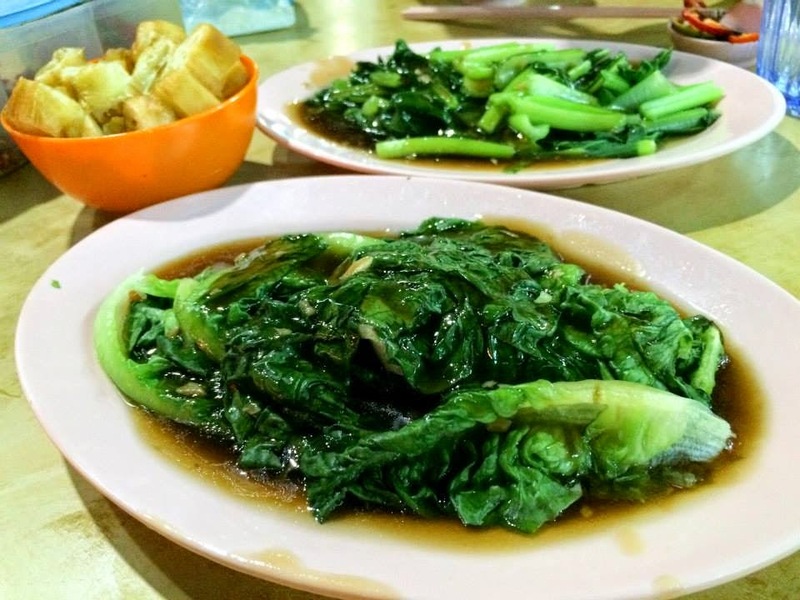 Food will be serve within minutes after you place your order. 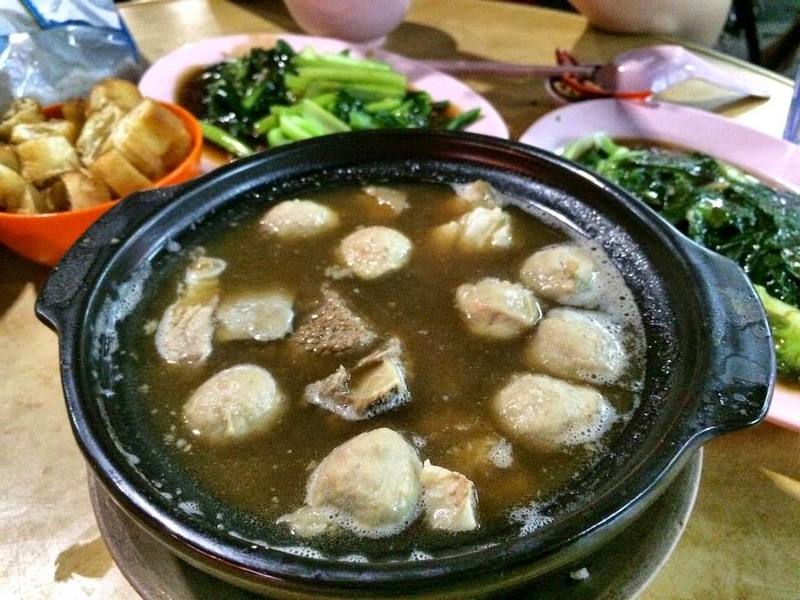 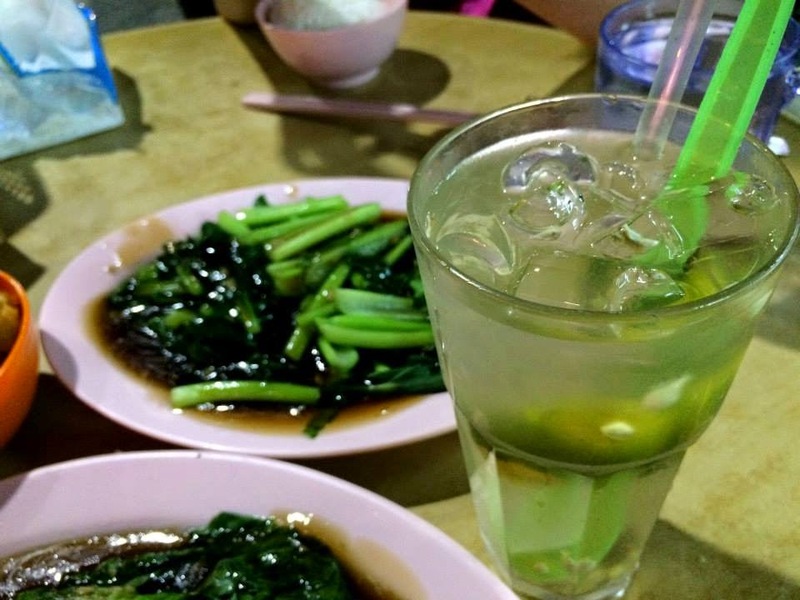 The Bak Kut Teh consisted of mild herbs flavour with the right hints of savoury and sweet taste. 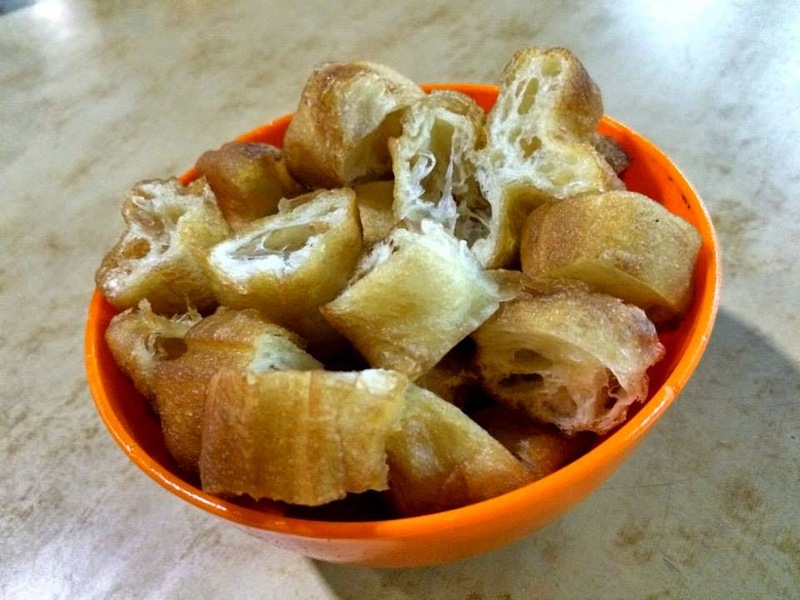 Tasted perfectly good. 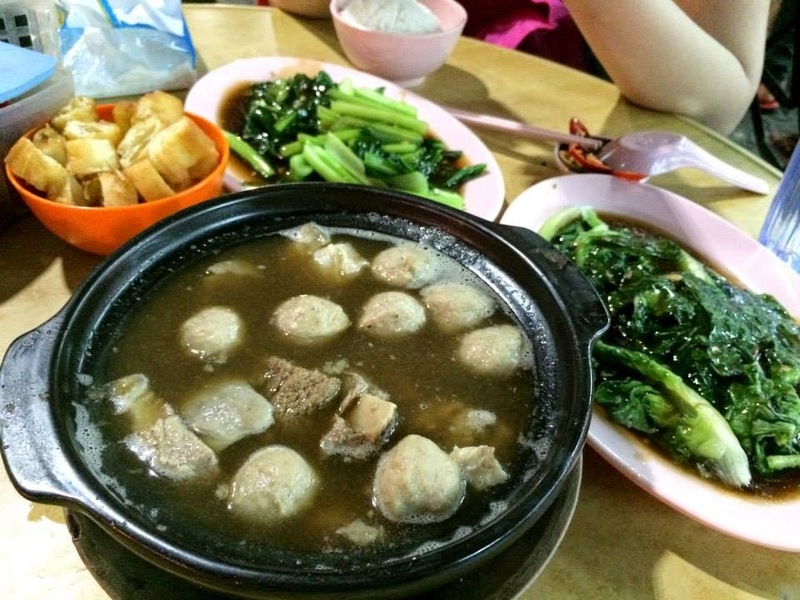 With my selection of ingredients; pork ball, pork ribs and pork intestine, it is a satisfying pot of Bak Kut Teh.